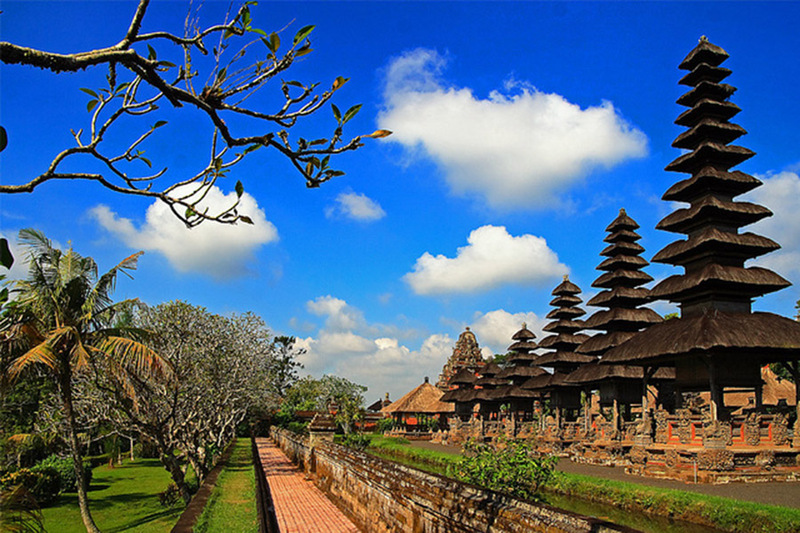 Bali Ubud and Tanah Lot Tour is a Day Trip experience to visit two beautiful tourism sites which is Ubud tourist destination and Tanah Lot Temple in Bali islands. This is the combination tour we designed to visit Ubud tourist destination and Tanah lot temple in half day. 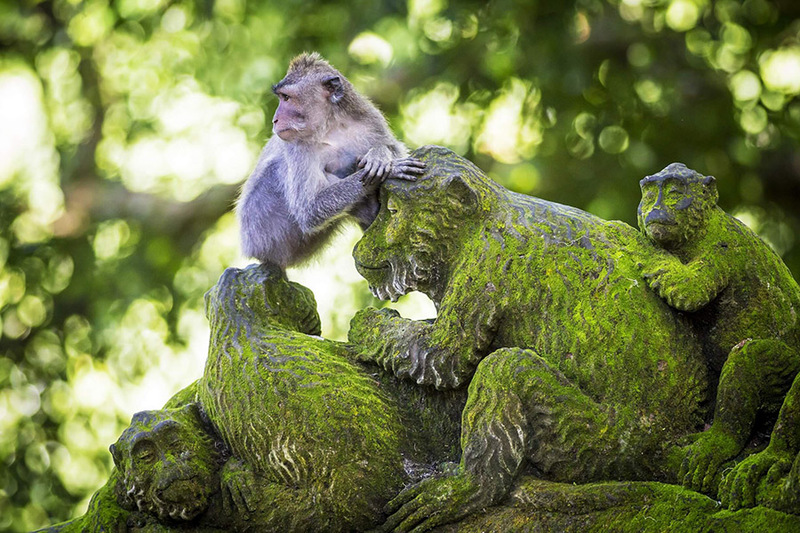 The Bali Ubud and Tanah Lot Tour journey will start by visiting the sacred Ubud monkey Forest Sanctuary, is the small rain forest located in the center of Ubud village and become the most visited tourist attraction in Ubud. Then after watching monkey roaming in the forest we continue to visit Taman Ayun Temple, is Balinese hindu temple located in Mengwi village, the temple was builds by Mengwi king with fish pond surround the temple. 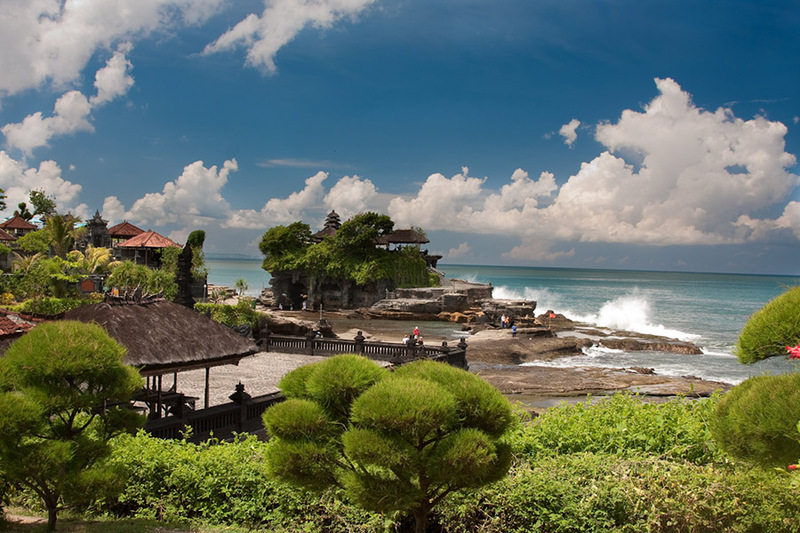 The tour we continue to visit our main site is The Tanah Lot Temple, Is Balinese Hindu temple located in the sea, the temple function as a sea temple. Is famous place to enjoy the view of the temple and the sunset. Beside the temple also you can see other interesting tourist attraction which is Holy snake and holy water. After see the stunning view of sunset we will heading back to your hotel for complete this Ubud Tanah Lot Bali Tour packages. The tour more enjoyable with our friendly Bali Driver by offer the stunning tour service.